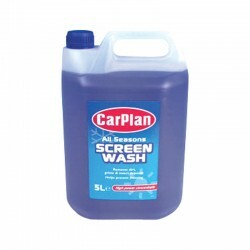 Our range of screen wash is able to remove dirt and grime no matter what season you are in. A quick solution to ensure your windscreen is always clean, screen wash leaves a streak-free finish thanks to its high power concentrate. 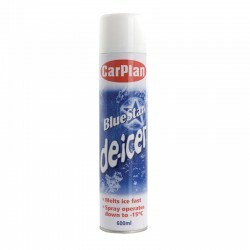 We also sell de-icer to make sure you are always ready go even in the middle of winter.